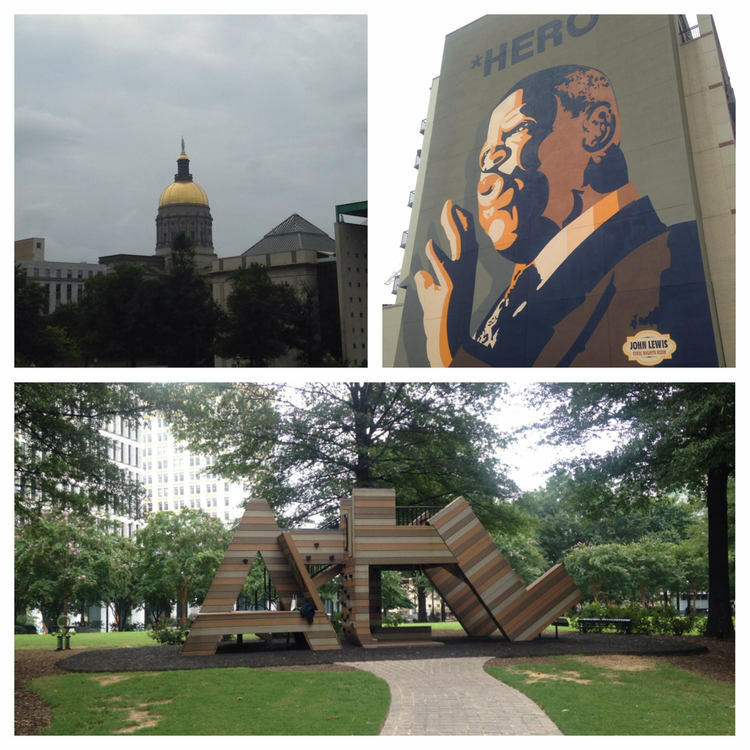 Our routes highlight the great history, landmarks and urban flavor that make Atlanta one of the best cities in America! Our runs cater to runners of all skill levels. Sign up for your run below. 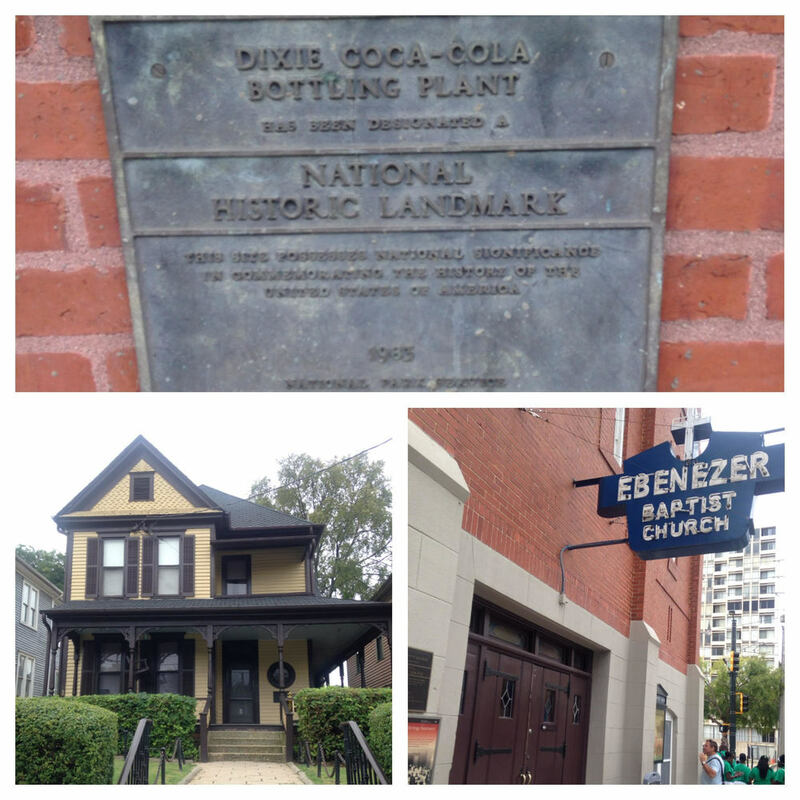 From railroad town to international city, run through Atlanta History and find out why we call it the phoenix city on this 3.5-mile run through downtown. See sites from our earliest days as a railroad town (and why the traffic is so bad), find out what General Sherman didn't burn down during the Civil War, where Coca-Cola was first bottled, pose in front of the state capitol building, take-in the legacy of the Civil Rights Movement at birth place of Dr. Martin Luther King, Jr. and Ebenezer Baptist Church, re-enact a scene from the movies at one of Atlanta's film sites, and then head back to Centennial Olympic Park, downtown home of the 1996 Summer Olympics. From Atlanta’s largest park to the world’s largest drive-in, this tour has plenty of superlatives. Run Midtown to experience the neighborhood where southern charm meets modern elegance. 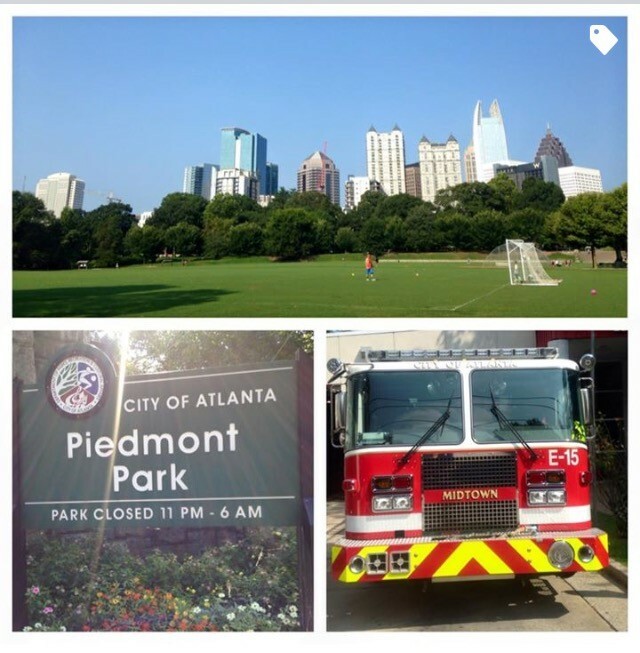 Begin your run at Piedmont Park, finish line of the world’s largest 10K, and run like the wind up to the Margaret Mitchell House, birthplace of Gone With the Wind. Your run continues down Peachtree Street, Atlanta’s main street, to the Fabulous Fox Theatre, which houses its very own living phantom…and a few that are no longer living. 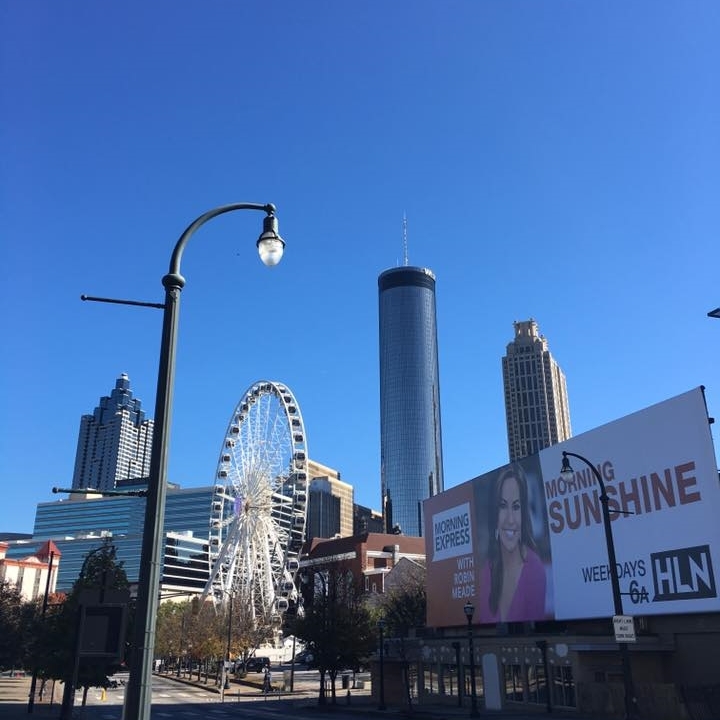 Next, you’ll take in the smells of The Varsity, the world’s largest drive-in, wave at Buzz Yellowjacket at Georgia Tech, then head back to the park via West Peachtree Street—we’ll also tell you how many street names in Atlanta have “Peachtree” in them. This tour is the same as the Midtown Atlanta 5K Tour with the addition of a few miles to run through the beautiful Georgia Tech campus. From Atlanta’s largest park to the world’s largest drive-in, this tour has plenty of superlatives. 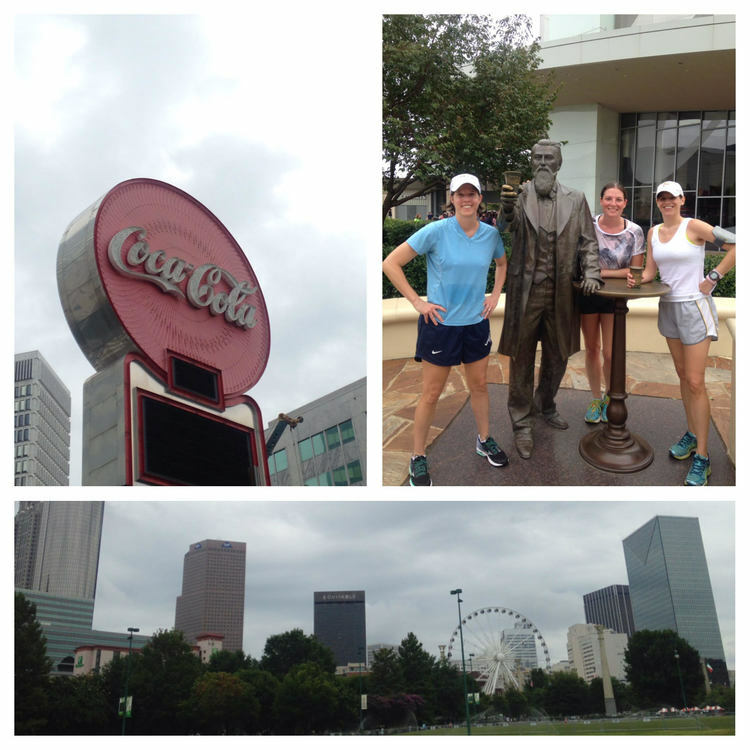 Run Midtown to experience the neighborhood where southern charm meets modern elegance. Begin your run at Piedmont Park, finish line of the world’s largest 10K, and run like the wind up to the Margaret Mitchell House, birthplace of Gone With the Wind. Your run continues down Peachtree Street, Atlanta’s main street, to the Fabulous Fox theatre, which houses its very own living phantom…and a few that are no longer living. Next, you’ll take in the smells of The Varsity, the world’s largest drive-in, and head across the street to tour the historic Georgia Tech campus, home of the Ramblin’ Reck, John Heisman, and some helluva’ engineers. You’ll then head back to the park via West Peachtree Street—we’ll also tell you how many street names in Atlanta have “Peachtree” in them. Explore cool neighborhoods and then chill with a cold beer on the Beer and BeltLine 5K. Experience the art and community of the Eastside Trail, take in Atlanta's counter-culture in funky Little Five Points, and ogle at Victorian mansions as you run the beautiful streets of historic Inman Park. We end back in the Old Fourth Ward at Krog Street Market where we'll buy you a beer--you get to choose from 40 craft beers (20 of which are local) on tap at Hop City Beer and Wine. After cooling down, make time to shop local goods in the stalls of the market, the former site of Atlanta Stove Works. Get a group of your friends together and join us on this limited tour offering. 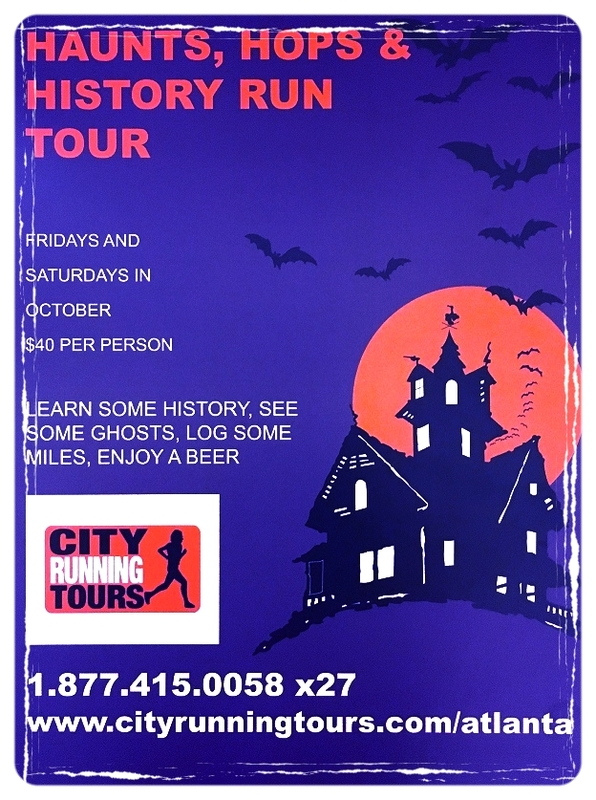 Run by some of Atlanta's haunted spots including Oakland Cemetery and the Ellis Hotel. Stick around, if you dare, and let us buy you a beer at Six Feet Under. Learn some history. See some ghosts. Log some miles. Enjoy a beer! Offered Fridays and Saturdays in October.